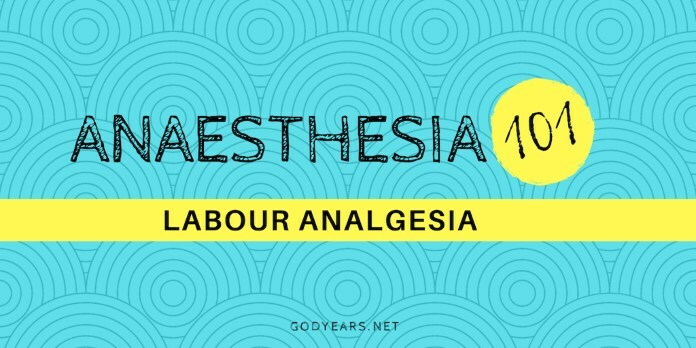 Public Awareness: What is Labour Analgesia All About? Pain during labour is one of the most intense human pains on the pain scale. Offering safe and timely pain relief to a woman during the process of delivery should be a standard policy across all nations. Pain relief is beneficial to the fetus within the womb as well. Increased pain to the mother releases 'catecholamines' that can result in decreased blood flow and thus lesser oxygen to the fetus. The first recorded 'labour analgesia' happened way back in 1847. 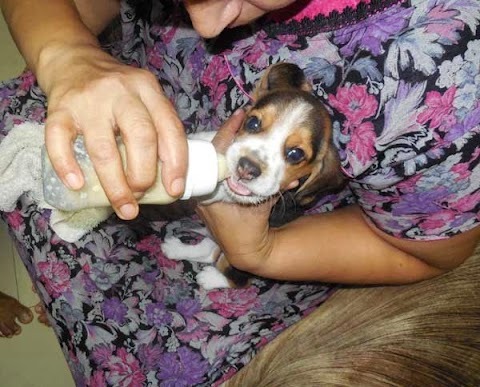 Multiple options, from hypnosis and acupuncture to using distraction techniques or giving milder forms of general anaesthesia have been used as labour analgesia over the years. Of all the methods available today, neuraxial analgesia (more specifically, epidural analgesia) is the most popular form done, associated with the best outcome and maternal satisfaction. Of the more modern variations in epidural labour analgesia, there are options wherein the mother can control the rate and dosage of drugs (Patient Controlled Epidural Analgesia) with infusions or boluses. The advantages of epidural analgesia over other drug-based forms of labour analgesia are - minimal impact on progress of labour, lesser drug goes to the fetus and improved blood flow (and thus oxygen delivery) to the fetus. There is an option called a 'Walking Analgesia' where the drug is strong enough in some aspects to reduce your pain yet light enough in others to allow you to walk and move around. The pregnant woman demanding relief from pain is enough indication for labour analgesia to be provided, as long as there is no medical contraindication. The Procedure - In epidural analgesia, a needle is inserted in the back and a thin catheter is placed at a specific space (the epidural space), through which medication for pain relief can be given to the woman. A key benefit of epidural analgesia is that in case of a difficult delivery, if the gynaecologist feels the need to convert a normal delivery into a Caesarean section, anaesthesia can be given instantly via the same catheter already inside you. Pain relief can be provided even after the delivery of the child till the time of discharge from the hospital through the epidural catheter. 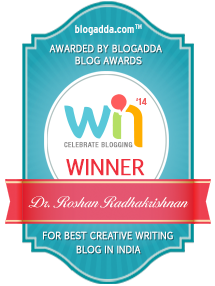 Studies conducted have all shown that there is no increase in long term backache after epidural analgesia. Potential side effects include relative fall in blood pressure, headache after delivery and infections. 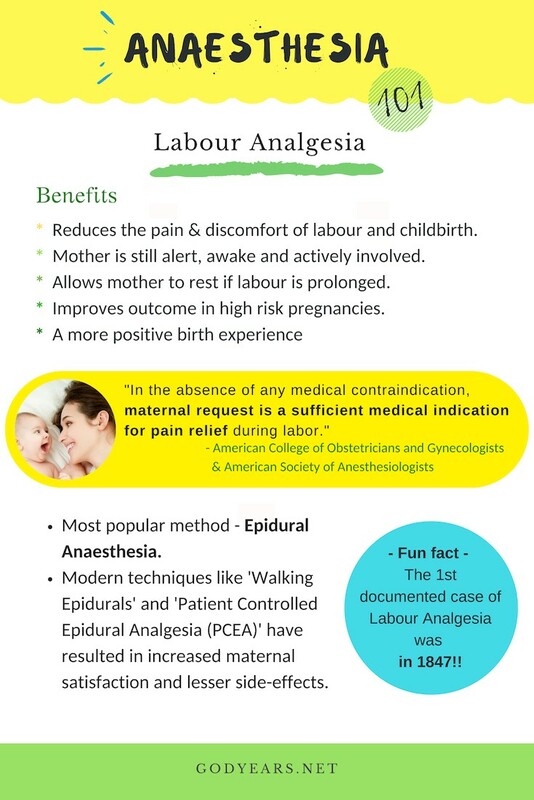 The biggest plus of epidural analgesia - the mother can have a pleasant experience, free of pain during the memorable process of childbirth. While traditional beliefs and 'maternal shaming' are prevalent even today, one of the biggest reasons for the relatively small number being done is lack of awareness about labour analgesia - both that it exists and that the woman has a right to ask for it. I conducted this poll last week. 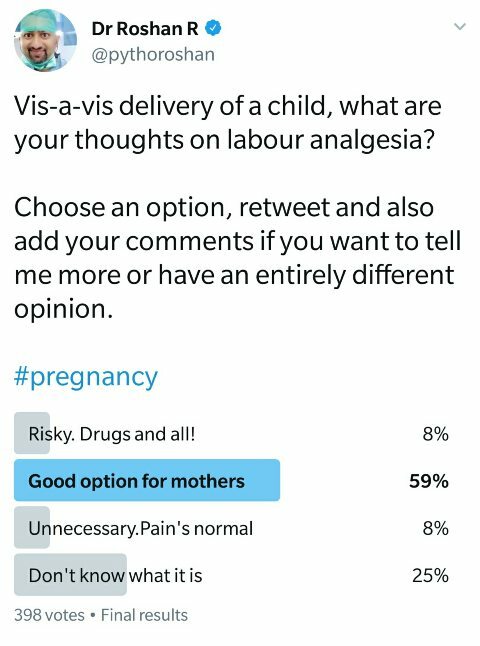 Of the 400 who voted, while the majority agreed it was a good option, 1 in 4 had no idea what Labour Analgesia was and a little over 30 people felt that it was unnecessary as pain during birth was normal. That concept needs to change. Did you know that when labour analgesia was first administered, men and even women across the world condemned it on religious grounds, claiming that women were meant to suffer for the sin of Eve? Politicians and religious bodies alike lambasted the women who took pain relief during birth and denounced the doctors who gave it as blasphemers. Even today, both in India and across the world, women fight for the right to equality, whether it is in entering a religious abode, getting equal pay for equal work or just being treated with dignity. Back then in 1847, this list included the right to freedom from pain. 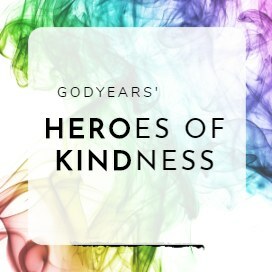 You can read the story of how Anaesthesia Took on Religious Beliefs and Changed the World for Women here.